I wonder sometimes if I jinxed the job offer I had back in August 2015. After I accepted that particular position in Berlin, I started adding to my working wardrobe in preparation for my new life back in the country I love. 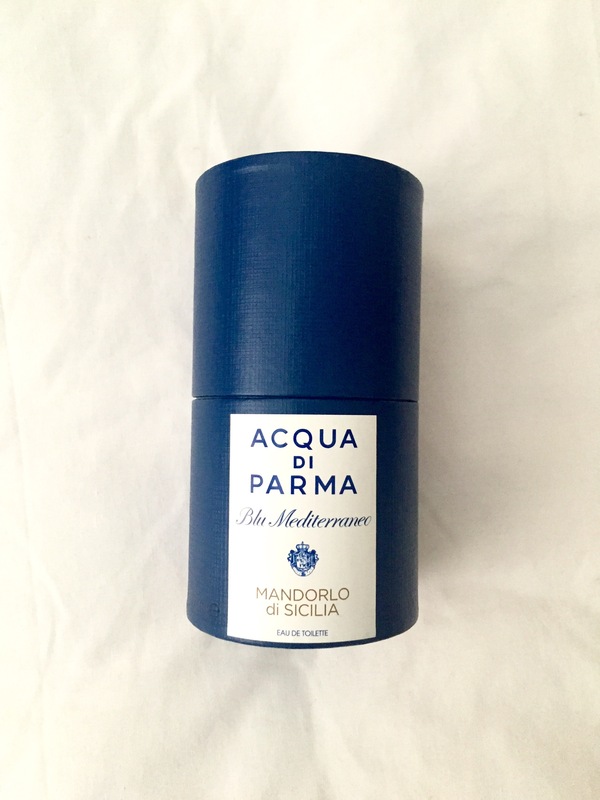 More of an autumn replenish than spring clean, this process also included splashing out on one of my favourite perfumes- Acqua di Parma’s Mandorlo di Sicilia (try saying that after a drink or two). 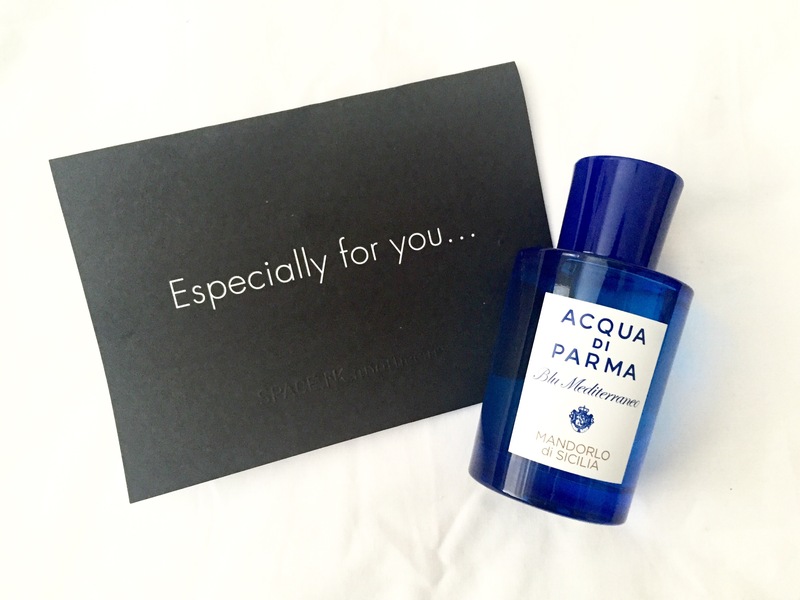 I figured that looking good and smelling good go hand in hand, and when this little blue bottle arrived from SpaceNK, I wasn’t disappointed. For reasons beyond my control, I never did move to Berlin, but this scent which I had imagined wearing while in the German capital has stayed with me nonetheless. I first discovered it through a sample sent to me in a different SpaceNK order a good two years ago, but I could never justify the price tag. But despite the price, there was something about this particular Eau de Toilette which kept it in my mind, and which puts it firmly on my ‘favourites’ list. It’s actually a unisex scent, which is a first for me, but I’d say it’s much more feminine than masculine. That said, I know I wouldn’t complain if a man was wearing it- it’s that gorgeous a fragrance. Sicily, where art and culture meet. The almonds, which are so characteristic of the area, are reproduced in a sweet caress that is Mandorlo di Sicilia. At its heart, the bright freshness of Chinese star anise, bergamot and orange blend with the soft encompassing notes of green Mediterranean almond and ylang-ylang. The base offers cedar wood, vanilla, Tolu balsam and white musk. Quite simply, it’s delicate, elegant, sumptuous, sweet, rich and light all at once. I don’t know how they managed it, but it’ll be my one of my favourite things for a long time to come. Which fragrance are you hoping to treat yourself to? 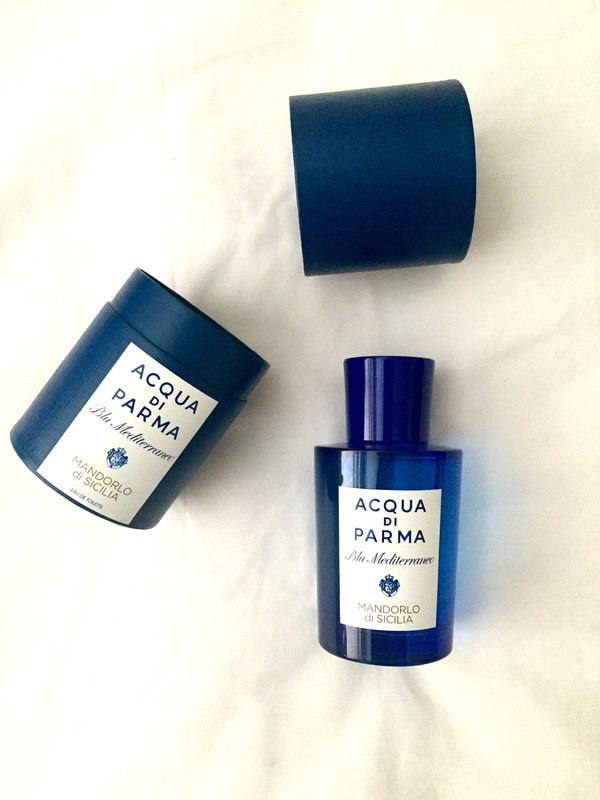 You can find Mandorlo di Sicilia by Acqua di Parma here.